Need an easy snack idea for the kiddos? 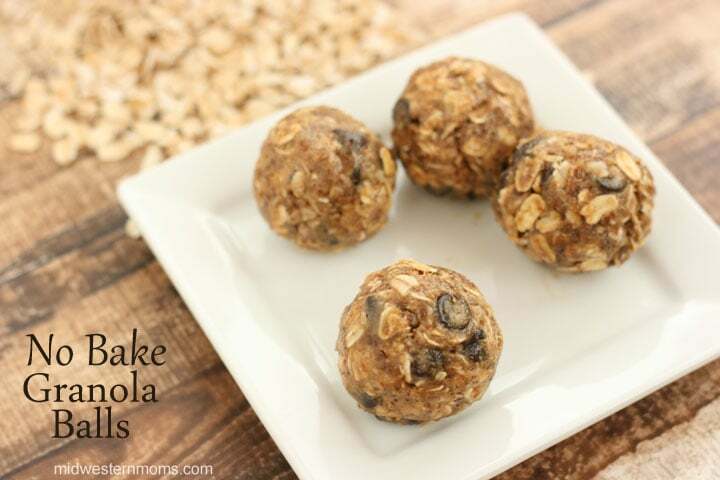 It can’t get any easier than these No-Bake Granola Balls! They are the perfect size for kids to snack on and it is good for them! “MOM, I’m Hungry. MOM, I’m Starving.” I hear these phrases several times a day lately. I have a growing boy on my hands. Trying to decide what to give him for a snack can be interesting. Sometimes he wants fruit and other times he wants junk food. 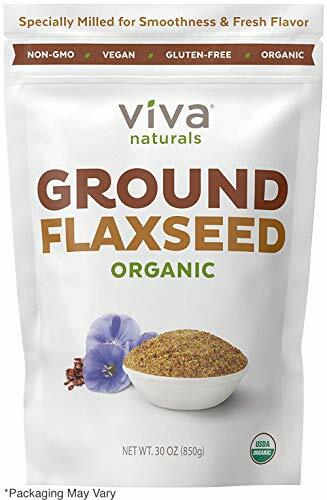 I have been trying to limit the amount of junk food we have so when I heard about No-Bake Granola Balls, I had to try these out. I made ours with dark chocolate chips. A great way to get your chocolate fix without overdoing it. These are the perfect blend of sweetness and granola. These make the perfect snack to chase away the hunger. 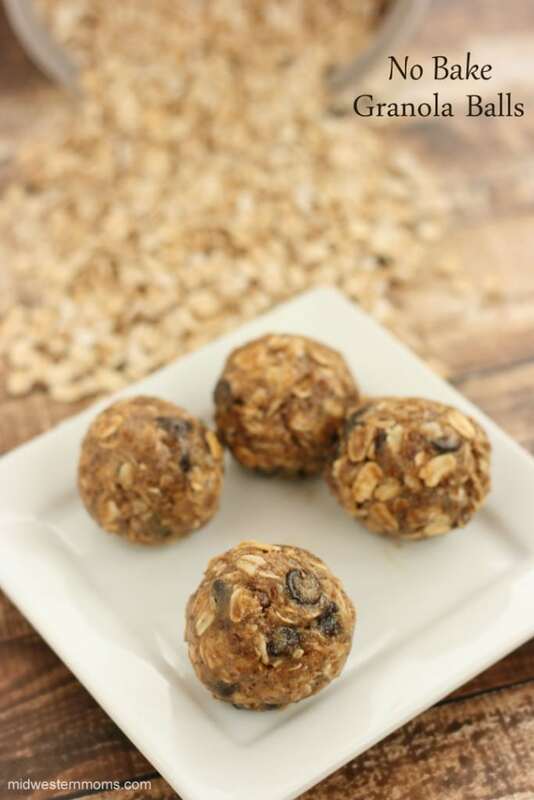 The best part about these granola balls, they are SUPER easy to make! Basically, mix all your ingredients together. Chill, and form into balls. Easy Peasy! With 2 boys, these are perfect. I can get them done quickly. The best part about these, the kids have no idea how healthy these snacks are. Trust me, your kids will love them. An easy snack perfect for the kids (and adults too)! Easy snack time recipe that is perfect for fight hunger. Roll the mixture into balls. I used a tablespoon to scoop out the mixture to roll into balls. Thanks for stopping by. I will check out your blog. Sounds good! I love recipes that are no bake and ready to eat quickly! You have the best ideas. I love this one and what a great way to sneak fiber into their diets! Yes it is! They have no clue how good they are for them. They just know it is super yummy! Mmmmm…these look great! And so easy to do. Pinning! These look delicious! A perfect one bite way to satisfy the hungry horrors that hit mid afternoon. They are a perfect snack. Thanks! for stopping by. These look incredible! But even better, as long as I find gluten free oats this is a snack that I can have too. I am always looking for snacks that I can take with me as it is not easy to find gluten free snacks on the go! Pinning! I hear I’m Hungry many times a day. My son is 3 and he loves them. In fact, I need to make more. We are all out now. Looks good! I’ll have to try these! 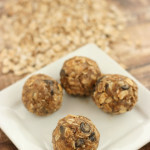 Your No Bake Granola Balls look awesome! Thanks so much for sharing with Full Plate Thursday and have a great week.